Forget Die Hard, Bourne or John Wick, nobody makes action films quite like they do in East Asia. 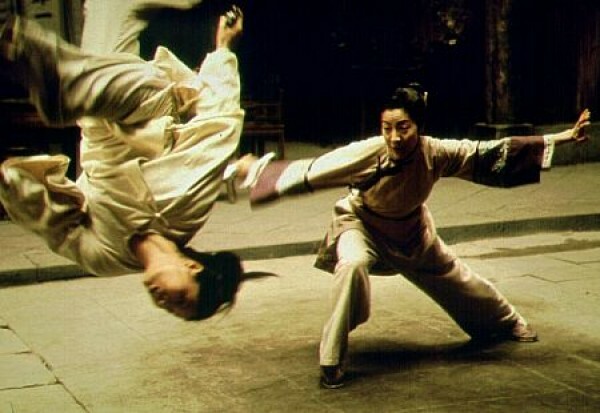 Look at how many western films pay tribute to that action and nuance, such as the Matrix and Kill Bill, to see how revered the choreography and writing is in Asian cinema. 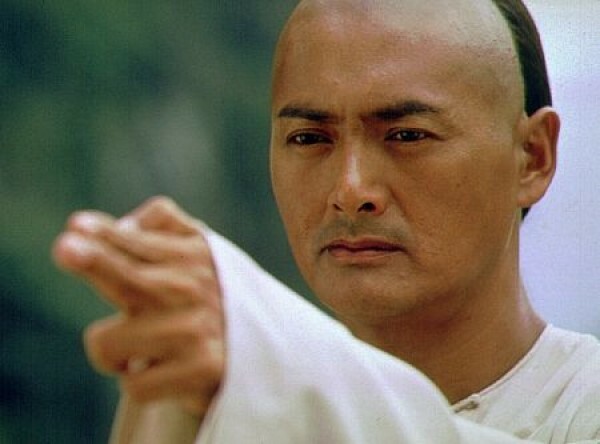 Crouching Tiger is the most accessible example of this, where not only are the action scenes are executed to a tee, but you learn more about the characters involved while they unfold. Crouching Tiger, Hidden Dragon was released in 2000, directed by Ang Lee and starring Chow Yun-Fat, Michelle Yeoh and Zhang Ziyi. The film centres around a legendary sword, Green Destiny, and the technique and honour one has to learn to deserve to wield it. Li Mu Bai (Yun-Fat) owns the sword at the beginning of the film but it is stolen by a masked thief, later revealed to be Jen Yu (Ziyi), the daughter of a powerful governor about to be married off against her will. Jen Yu is controlled and manipulated by a number of people in the film including the main antagonist, Jade Fox, who murdered Li's master and is using Jen as a pawn against him as he seeks revenge. I could talk all day about the choreography of the fight scenes in this film. It is hard to get a fight between two people to look flawless and natural, but this film manages to do so in fight scenes involving seven or eight parties at a time. But when a fight scene between two main characters is shown, you learn more about the characters involved. When Li fights Jade Fox near the start of the film, you don't need the subtitles to understand the motives for fighting. Jade Fox exhibits unbridled anger and hate, whereas Li has a collected strength to his anger that gives him an advantage. However, when Jen Yu appears, he is then put on the back foot and his emotions change subtly to a little confusion and fear. It is a mark of fantastic acting that you can read in his face that he is not sure he will survive this encounter. When Jen and Shu Lien (Yeoh) fight later on, Jen attacks her with an arrogant fury, but Shu recognises this is due to her naievety and fights back with compassion to simply disarm her quarry. The action scenes are spaced out between scenes that exude the cultural history of China. In one of the most dramatic scenes in the film, Jen signs her name in front of Shu and Shu remarks that she does so like a swordsman, realising Jen is the masked thief all along. The film remarks often upon the poor treatment of women and gives the three main female characters opportunity to discuss that problem. Shu is more accepting of the status quo and seeks to challenge it subtly from within. Jade Fox harbours a burning hatred for it and wants to destroy society as a result. Jen falls somewhere down the middle, frustrated by her lack of agency but seeking her own freedom more than trying to liberate others. The jaw-dropping beauty of the cinematography of rural China as a backdrop to the carnage of the action makes the film even more compelling to watch and while the translated dialogue is about as subtle as an anvil, each scene is earned and necessary to delve deeper into the characters complex emotions and motives. Most western action fims sacrifice plot for decent action set pieces, but if you want a fast-paced action thriller that gives you all the fights and destruction and yet uses that to tell you a deep epic tale, Crouching Tiger is undoubtedly one you have to watch this Christmas.